Journey with us beyond the stars and chart new galaxies far far away all in the company of your peers. With so many activities packed into WAFF, your journey will be filled with action and adventure. 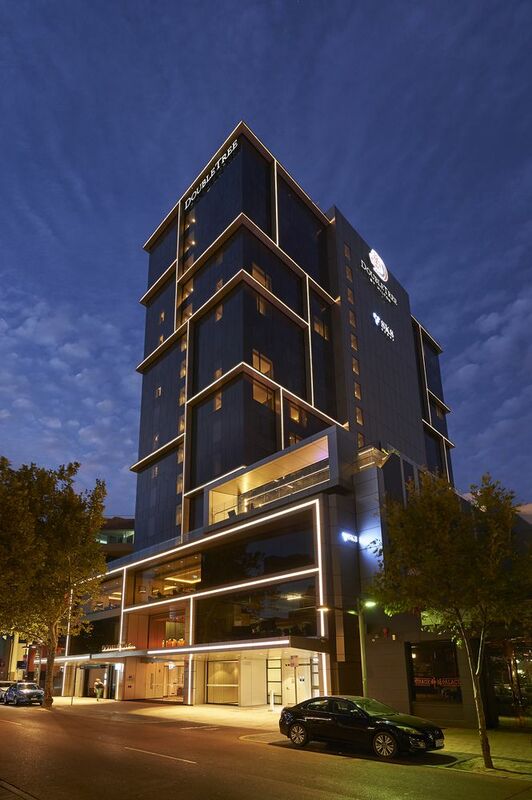 On this tour, members of the crew will be staying at the DoubleTree by Hilton Perth Northbridge. Jam-packed full of fun, games, rest and relaxation, your shore leave on planet Perth will be one to remember. Whilst there, be sure to stop by the dealers den to get your paws on some local goodies and say hi to our wonderful guest. You will see our fabulous Guest of Honour, who will be attending to add much more to WAFF. Join us for your chance to meet her. Sneaky Lion is a Perth based furry artist who is just starting out in fursuit making. She has made a few suit heads and hopes to start on other suit components in the near future. Her gallery is full of amazing, colourful works of art. Sneaky is known for her amazing customer service, friendly nature and simply jaw dropping artworks. Still relatively new to artistry, she has already made leaps and bounds, and we look forward to watching her work flourish! Sneaky Lion is a Perth based furry artist who is just starting out in fursuit making. Already she has made a few suit heads and hopes to start on other suit components in the near future. Her galley is full of amazing, colourful works of art. Sneaky is known for her amazing customer service, friendly nature and simply jaw dropping artworks. Still relatively new to artistry, she has already come leaps and bounds, and we look forward to watching her work flourish! West Aussie Fur Frenzy 2019 is hosted at The DoubleTree By Hilton Perth Northbridge. This year we have arranged very special rates only available from the venue page here on our website, for more information about the venue and to book your accommodation click the button above.